A well-organized shop is a well-run one, and one of the ways a well-run shop can set itself apart is with a strong inventory management system. Taking care of inventory properly can help you know whether you are stocking too many parts and ensure that you have the parts you need for the typical day’s repairs, and in general, you won’t be wasting yours or your technicians’ time sorting through a disorganized parts room, ordering parts that already should have been on-site or looking frantically for a part that should be there. There are digital solutions that can help. Parts inventory software is available from a variety of providers, digitizing your inventory process and parts room and getting everything onto one system. Navistar’s OnCommand Connection has been integrated with the software of Fleetsoft, a fleet maintenance and inventory management software. The integration will provide Fleetsoft’s customers in the school bus industry with OnCommand Connection’s real-time insights into vehicle health and maintenance requirements. The integration will enable a proactive maintenance approach for reduced costs and improved uptime. 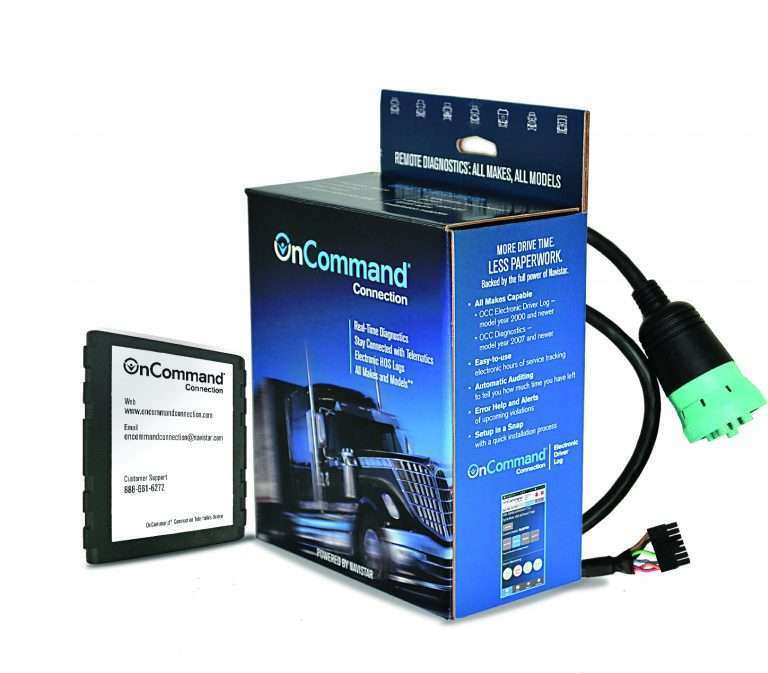 With OnCommand Connection, Fleetsoft customers gain access to real-time data on engine fault codes, vehicle status, vehicle location and odometer readings. Fleetsoft is integrated with OnCommand Parts Catalog On-Line and Service Portal as well for easy retrieval of vehicle information. This fall, Fleetsoft customers will be able to send purchase orders directly to Navistar’s FleetCharge purchasing program. 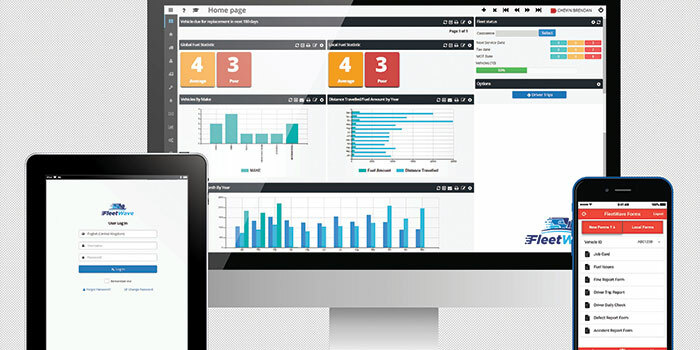 Fleetsoft is pleased to announce the release of Fleet Maintenance and Inventory Management software version 11.2.0. The update can be downloaded starting on December 6th. Please take a moment to read through the important release notes below. You can view all release notes using this link.